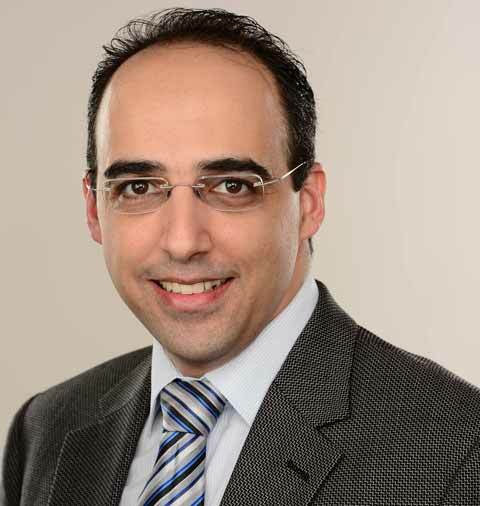 Dr Moazzeni is a non-interventional Cardiologist at Westmead NSW, consulting in English and Persian (Farsi) with a special interest in Peri-operative cardiac/medical care, obesity and preventive cardiology. He has extensive experience in the management of Heart failure and cardiac valvular disease, Pulmonary Hypertension and complex cases of dyspnea (breathlessness) as well as cardiac imaging including Echocardiogram (Transthoracic and Transesophageal) and stress echocardiogram. He has had extensive training in general medicine across many Hospitals in Sydney and Melbourne and his Cardiology training and fellowship was undertaken at the St Vincent’s Hospital, Sydney. He is a visiting Cardiologist at Westmead Private and Sydney Adventist Hospitals.